Perth is the administrative and retail centre for the Perth and Kinross area with a resident population of 44,820 and was recently awarded City status (2012). Perthshire is home to a number of world-class education and research institutions and major companies including; SSE, Aviva, Stagecoach and Highland Spring. Perth's immediate access to Scotland's national road network, airports and the city’s superb rail links ensure quick and easy access to markets and national talent. Perthshire is also renowned for its beauty and wealth of tourist attractions. The City itself boasts many attractions including The Fair Maid’s House (Perth’s oldest secular building) and Perth Concert Hall (both adjacent to subject property); and one of Scotland’s oldest theatres which has been the subject of a 3 year, £16.5 million refurbishment. Formerly known as Blackfriars House the subject property has had a number of extensions and alterations throughout various periods of its life. The Category B Listed Building dates back in parts to the late 18th century. It was occupied for the past 20 years by Perth and Kinross Council and prior to that by the Hydro Electric Board. The office building is predominately traditional stone built under a mix of traditional pitched and slate roofs and flat roofs with rooflights providing additional daylight. 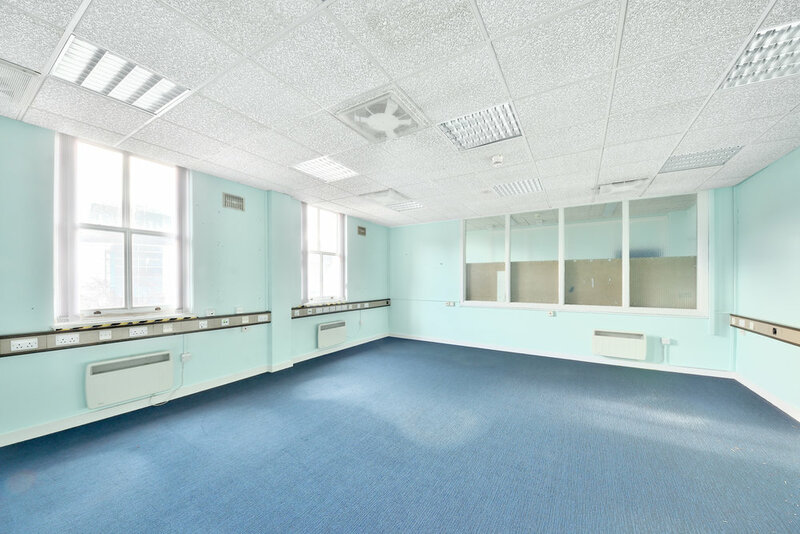 Internally the property comprises a mix of open plan and cellular office space over four floors. There are two large car parks (48 spaces) accessed from both Charlotte Street/North Port and Blackfriars Wynd. 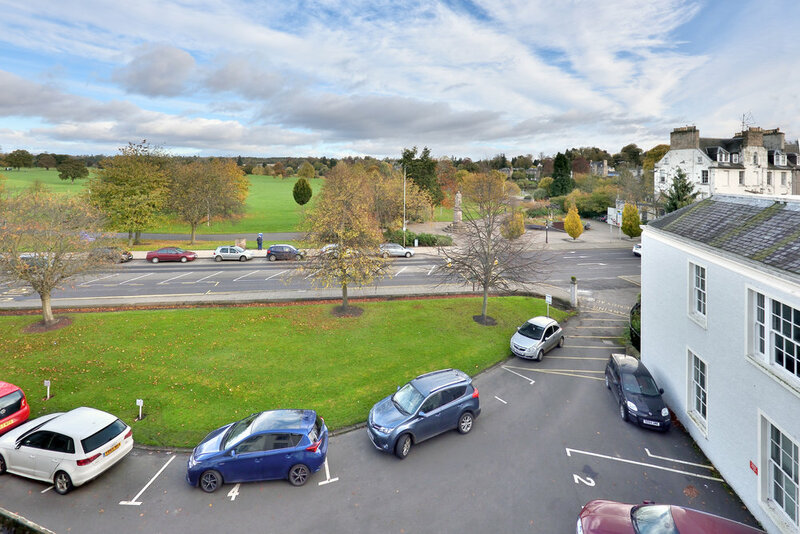 Planning consent has recently been obtained to sub-divide the property and modernise with the addition of a new passenger lift and the opening up of the existing floor plates to provide more open plan space. Existing and approved plans are available on request. The subjects may be suitable for an alternative use or uses subject to planning. It is envisaged that 1 Atholl Place could be converted back to Residential. 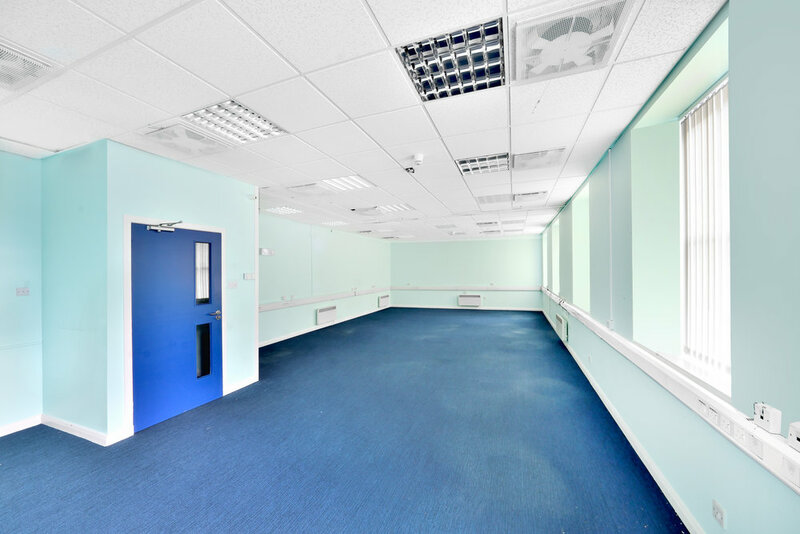 Other potential uses could be Business Centre, Hotel or Serviced Apartments. Offers to purchase are invited.